Situated between the Kruger National Park and the Zululand Coast – the same Africa, a different world! 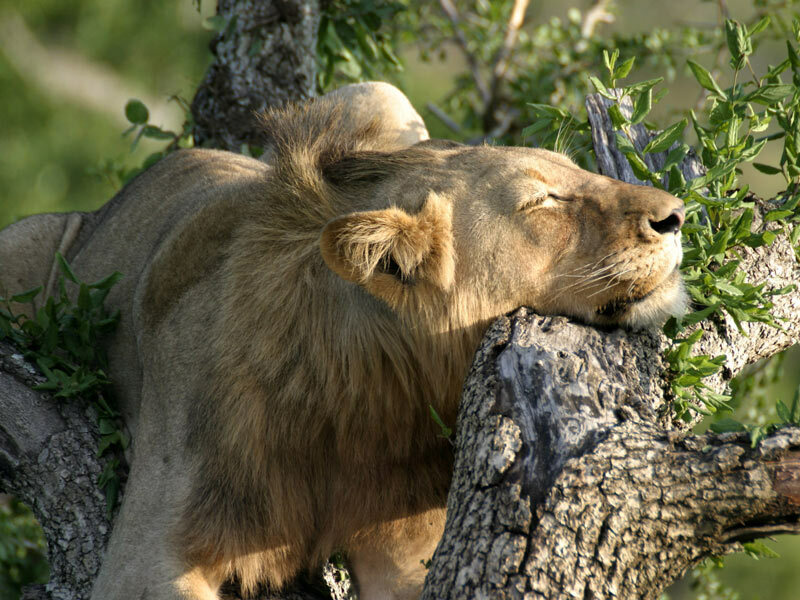 Mkuze Falls is one of only two Private South African Game Reserves in the region where you can view the ‘Big 5’. The Mkuze Falls Big Five Private Game Reserve is situated in the heart of historic Zululand in KwaZulu Natal. The reserve is located on land that once formed part of the ‘Boer Republic’, created when the pioneer leader, Piet Retief, bought the land from Dingaan, half brother of the great Zulu-king Shaka. Mkuze Falls Lodge consists of nine thatched chalets and a central lodge complex that are all built on raised wooden platforms and provide stunning views of the falls or the perennial Mkuze River and the hills beyond. The Mkuze Falls Game Reserve is a haven to the African ‘Big Five’: Lion, Elephant, white and black Rhino, Cape Buffalo and Leopard. Cheetah, Hippo, Crocodile, spotted Hyena, Giraffe, Wildebeest, Zebra and numerous species of antelope are also resident in the reserve. The elusive Nyala occurs in greater numbers here, than anywhere else in the world. 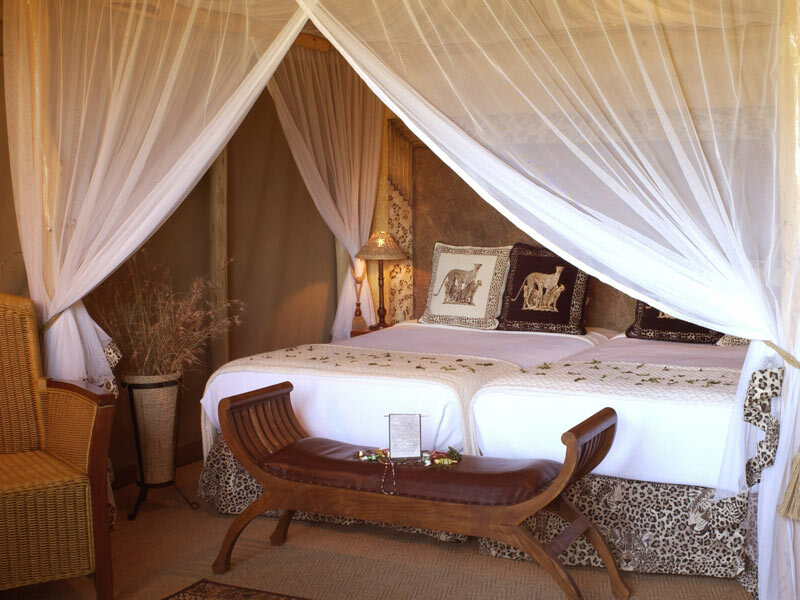 The 5 Star Mkuze Falls Game Lodge consists of two main facility Lodges, eight luxurious Chalets and one Safari Lodge. All Chalets are built on raised wooden platforms and the spacious veranda of each unit provides fantastic views of the river, the waterfall and the surrounding hills. The centrally located Main Lodge houses all the entertainment facilities. You will find a pleasant dining area, indoor pub and a shady terrace and swimming pool. The large lounge leads onto a spacious viewing deck which is built over the sloping riverbank. 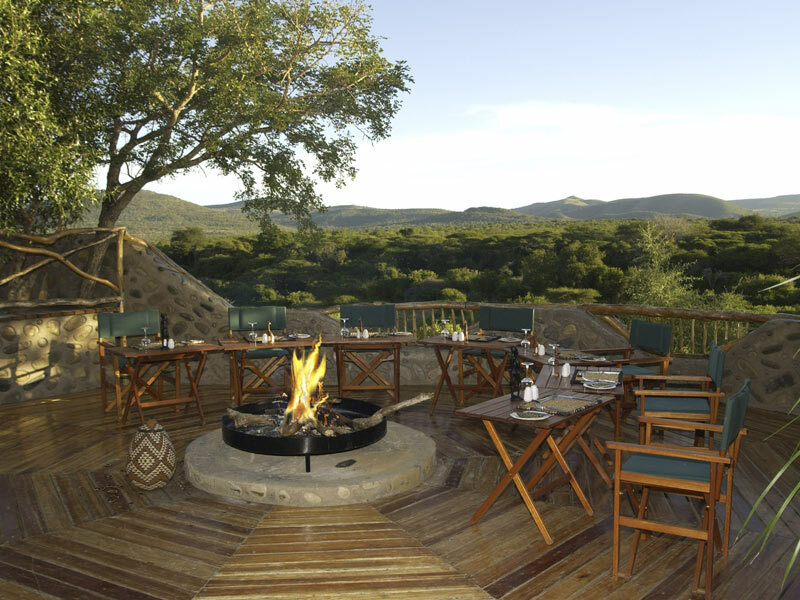 This veranda provides panoramic views of the winding Mkuze River and the wild, untamed landscape beyond.